6Blocc got his start way back in the late 80’s mixing hip hop and electro in his home town of Los Angeles & playing on the legendary KDAY radio station. 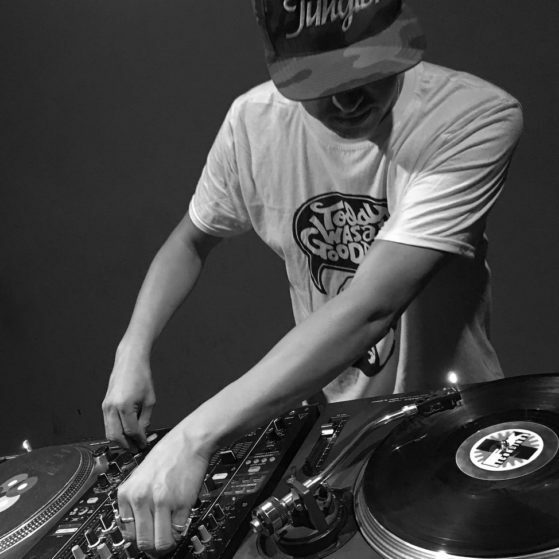 During this time, he was constantly in dj battles all over Los Angeles and working as a stage dj for rappers like the legendary Kurtis Blow and Mix Master Spade. This time in the early hip hop scene gave him the skills he’s now known for throughout the world. Still in the top 5 in sales and his next release Robotix (vocoder fx and tools) Is sure to be a hot release. Check out 6blocc flexing on Black Marble Collective Radio!